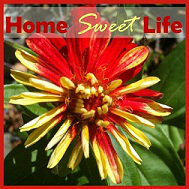 Home Sweet Life: Homeschooling Victories ~ a great education! 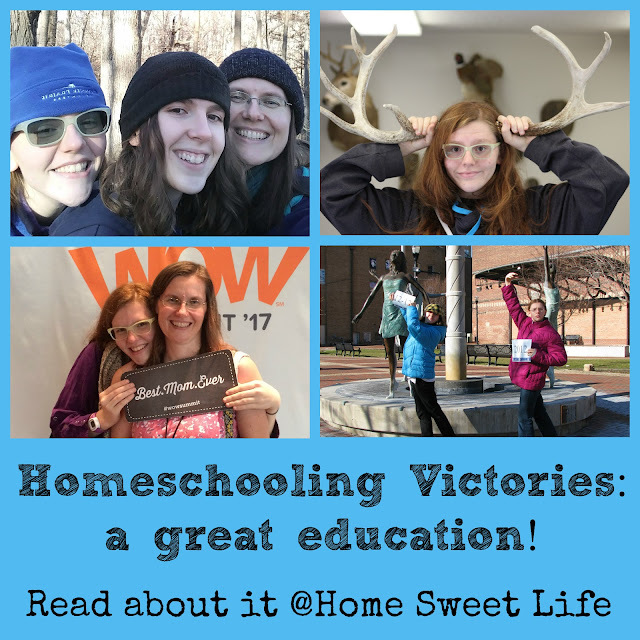 Homeschooling Victories ~ a great education! Over our 15 years of home education I have learned quite a few things. One of the most important is that you really CAN provide your children with a quality education while keeping them at a home. You also quickly learn that you do not have to stay at home while learning to be called a homeschooler. 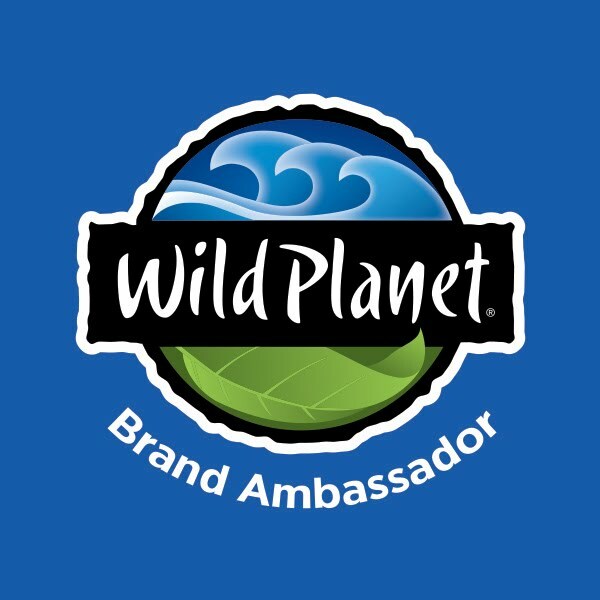 Our girls have traveled with us through 11 states, countless zoo visits, and more museums than most adults have ever experienced. Our life is a field trip! They've been well-loved, well-spoken, and well educated. Through it all the one place we have visited the most (except church) is our library. Our state has very few home education requirements. 180 days of the "opportunity to learn", and that we provide an "equivalent education" to what they might have received in the local public schools. I'm here today to tell you we never tried to provide an equivalent education, but rather, the very best education we could - a great education! Our girls have always had friends or acquaintances who attended the local public or private schools, and we know several local teachers. We do not look down on those who chose a different educational route, but rather, we to stick to this journey that God called us to for our family. Today, as I type, our girls are on the way to the movies. We have a 19 year old who is finishing her first year of college, and a 17 year old who will graduate later this year. Just a blink ago they were 3 and 5. It fills me with an unspeakable joy to know that they have grown up as best friends. That our house has been filled with laughter and good books. That for every time we faltered, God was there to brush us off and put us back on the right path. We have been blessed to find so many great resources to use over the years, the best ones being our Bible and our library cards! When our girls were little the homeschooling movement nationwide was still a little hush-hush as many people were mis-informed about whether or not home education was really legal everywhere. The Indiana ruling that upheld the ability of homeschooling to meet the state compulsory attendance law was given in 1904, it stated that a homeschool was a private school. The court defined school as "a place where instruction is imparted to the young..." Today, 114 years later, there are businesses and colleges that actively recruit homeschoolers for their love of learning, dedication, and willingness to think outside the box. Today, I am happy to report our girls have each met those three goals. They have also received an education far superior to what they might have at our local public schools, because it was tailored to them - their very now gifted and talented program. But most importantly - they are fun to people to be around. How do they do educationally? Quite well. Emily made the Dean's List first semester, and Arlene received a full scholarship to a textiles convention last summer. We regularly receive complements on how well mannered they are and how much fun they are to be around. One of my friends who is a retired public school science teacher has told me a few times how much she admired how we have raised our daughters. But what she said a few months ago was a reminder of why we have sacrificed to give them this education. She said,"Carol, I wish more children, really all kids, could have an educational experience like you have given your girls. Where hands-on learning and being a part of the local community were just as important as bookwork. 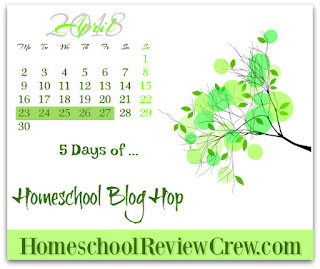 You have done a fabulous job with your daughters, and I now see the great value in choosing to homeschool." Very soon our homeschool will be empty, but we will continue to be advocates for home education, and hopefully be able to continue mentoring other, younger families as they make the choice to homeschool. The spot on my desk for the attendance sheet may soon be empty - but my heart is oh so very full! Aw, that is so sweet! We've been homeschooling for 6 years now and sometimes it's hard to imagine how they'll turn out in the end but like you said I know they'll treat other well, have enough skills to support themselves, and be just fine. I love this. We're nearing the end of our homeschooling journey too, and have found many of the same things to be true. While there are many things I wish we'd had time or money or energy to pursue as part of their education, I still believe we've provided them with the best educational experience possible and that we all are better people and closer as a family because we chose to homeschool. This was so great to read. 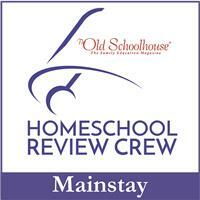 Nice job :) And great to plan to continue on as advocates of homeschooling! SchoolhouseTeachers.com May sale starting now!